Be sensitive to the experiences that South Sudanese refugees may have endured. There is a high incidence of post-traumatic stress disorder among those that have witnessed the loss of their family and friends, experienced torture and/or sexual violence. Many South Sudanese refugees have had their entire home/village destroyed and been separated from key family members. If you notice that you have offended a South Sudanese person, you should make a visit to their home to make amends. Gently ask them whether you have done something to upset them, what it was and offer your apologies. Respect those who are older than you and give them your full attention. Contradicting, criticising, ignoring, disagreeing with or talking back to an elder can give a very poor impression. Be sure to differentiate South Sudan from North Sudan. Confusing the two can portray the wrong message as they have very different cultures. Do not refer to South Sudan as “Southern Sudan”. 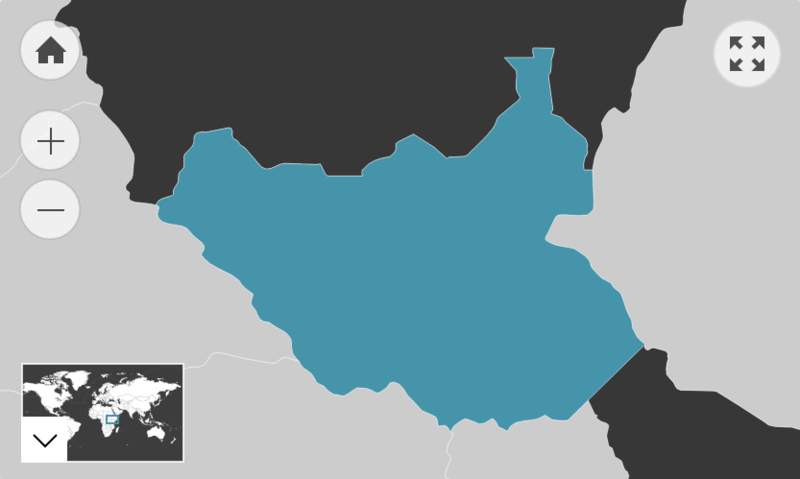 Southern Sudan was the region within the Republic of Sudan before it gained independence. ‘South Sudan’ refers to the same region, but recognises that it is now an independent nation. Avoid asking a recently resettled South Sudanese person whether they feel more “free” in the English-speaking West. Western host countries undoubtedly provide many South Sudanese with much-needed safety from violence. However, Western society is circumscribed by a vast number of rules that control public behaviour (e.g. traffic laws, licensing laws, littering laws). While these regulations feel normal for many people from industrialised nations, people from South Sudan may struggle to learn and adjust to them. As such, contrary to feeling ‘free’, some recently settled South Sudanese might feel safe but quite restricted in what they can do. Do not presume that all South Sudanese people have come from the centre of conflict. Many have never been subjected to direct violence. Avoid assuming that people have become radicalised by the experience of conflict in South Sudan. Often, people develop very strong pacifist ideals in reaction to the trauma of violence. Furthermore, it is impossible to predetermine the impact of a particular event on a population. Do not presume that South Sudanese people are unintelligent or undereducated. Whilst South Sudan has a low literacy rate and poor access to higher education, most South Sudanese seek to educate themselves upon reaching a host country. At the time of the 2011 census, 77.6% of South Sudanese in Australia aged over 15 were attending an educational institution or already had some form of higher non-school qualification.